Herbal medicine is that it gives your body the opportunity to heal itself by triggering healthy function. This because the components of our body are made naturally and originate from nature itself. 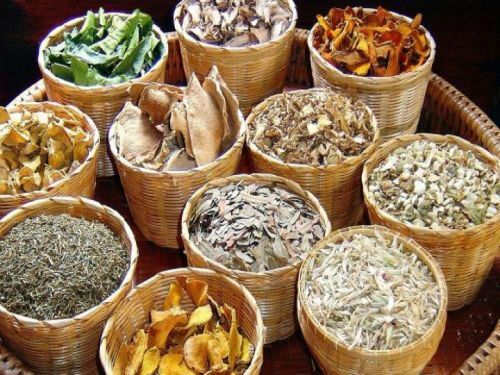 Herbal medicine is the practice of using plant material and plant extracts for the purpose of sustaining or restoring health. 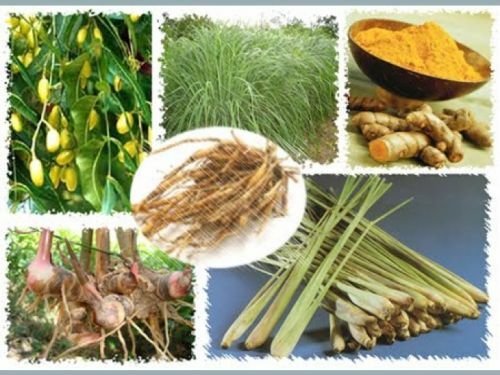 The ancient Egyptian, Greeks, Romans, Aborigine, Maori, African and most of cultures have long history of herbal medicine in fact 25% of modern pharmaceutical medicines today originate from plants. Herbs have played a major role in medicine since man first walked the earth and will continue to do so in the foreseeable future. Plants contain therapeutic compounds call phyto-chemicals these compounds range from single fibre, gel and proteins to complex neurotransmitters and cell-specific immune modulators and hormonal mediators. 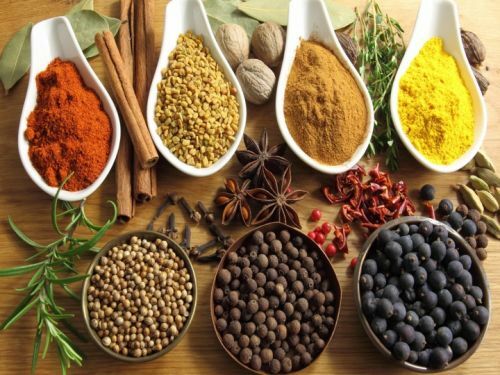 Plants are uniquely composed of an extract cocktail of several compounds not just one isolated chemical like a pharmaceutical this means that the effect is more balanced and side effects are averted. This allows the body to heal and recover naturally. The problem with conventional man made drugs is the many side effects and eventually toxicity which can course more harm than good un the long-term. When a herbal medicine is used that effect is much more gental balance and healing. Usually the organ or system being treated is supported and encouraged to function propery.